Give your dining room a touch of regal class with our sophisticated collection of dining room furniture. 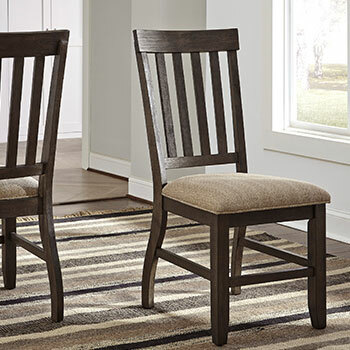 Choose from affordable dining room sets that promote conversation, or accommodate as many guests as possible, depending on your dining room needs. 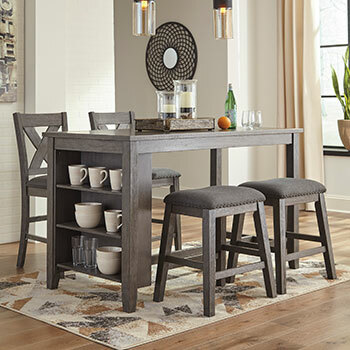 Our versatile and stately collection of dining room furniture has everything you need to assemble the dining room of your dreams. 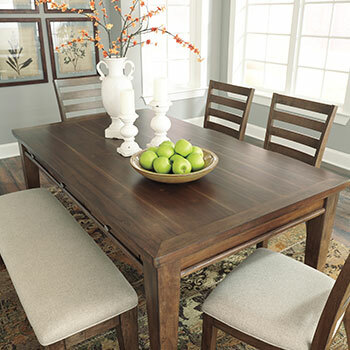 We have full dining room sets available at low prices. Depending on the shape of the table, they can either be great for talking about your day, or for hosting large dinner parties and big family holiday meals. 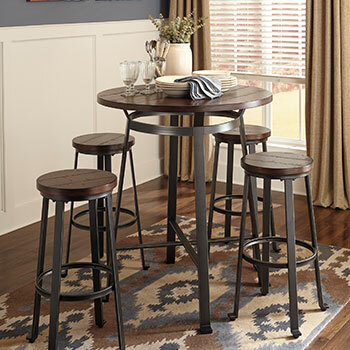 Circular tables and square kitchen tables are ideal when looking to maintain conversation around the dinner table, while long rectangular or oval tables with extension leaves are best for feeding many. 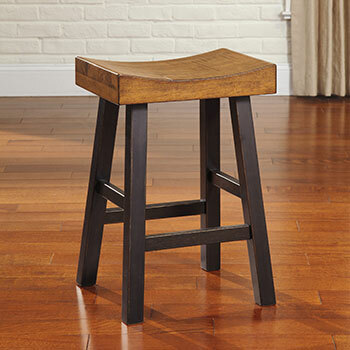 Choose from a number of tabletop materials, including veneer, hardwood, glass, and granite. 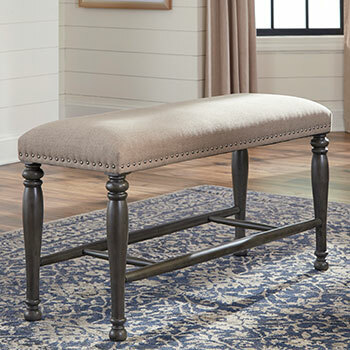 Carved table legs add distinction along with high back upholstered chairs. For elegant furniture to store and display your curated collection of fine china, look no further than our collection of china cabinets. Interior cabinet lighting shows off your fine porcelain through a pair of glass doors, with a series of drawers for storing your prize silverware. 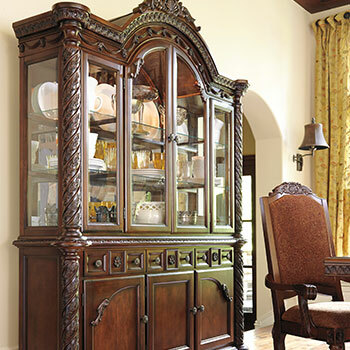 Choose from opulent china cabinets with rich, dark finishes, a cottage friendly light or white wash, or something in between. For storing your linens, glassware, and wine bottles, browse our wide variety of buffets and servers. Our collection ranges from rich antique to cultured modern, in materials including glass, hardwood, and metal. 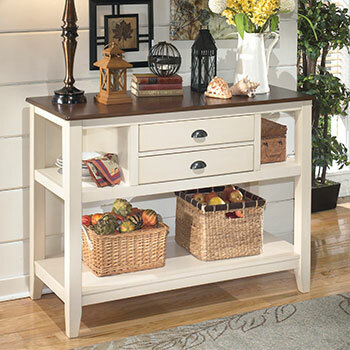 Make the most out of your dining area and utilize the surface of your new buffet for your candles, picture frames, and other decorative pieces. For beautiful dining room furniture at unbeatable prices you won’t find anywhere else, shop Council’s Mattress & Furniture. 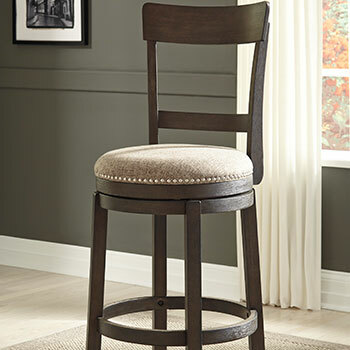 We carry only top quality, brand name furniture that is priced as low as possible. 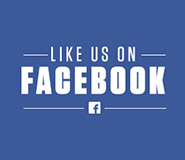 Shop online, or visit us Monday through Saturday at our brick and mortar home furniture store in Lexington, SC.